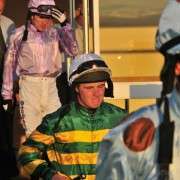 It took AP McCoy 15 attempts before he could claim Grand National glory and Richard Johnson has been trying for 17 years to no avail so we know it's notoriously difficult to not just win but also to get around which is why jockey Aidan Coleman is hoping his Aintree luck changes on April 5th. 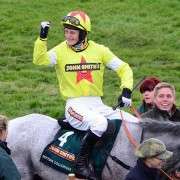 From six attempts he has only managed to get around once and to add salt to the wound, back in 2009 he had to watch fellow jockey Liam treadwell ride to glory on Mon Mome, the Venetia Williams trained horse that he'd earlier turned down. 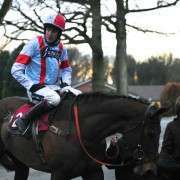 Speaking to the BBC about his Aintree race record, Coleman said: “It's horrific, I've certainly had a few one-way tickets, though I won a Grand Sefton Chase over the fences, so I take confidence from that. 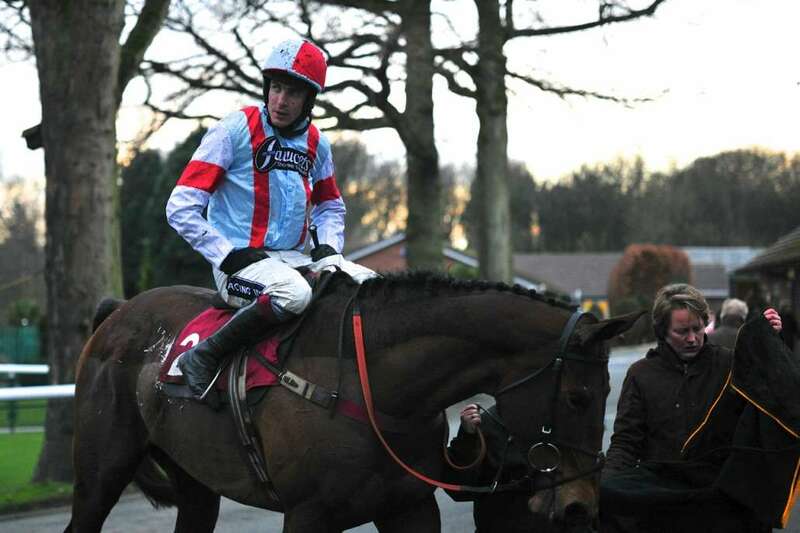 “Not riding Mon Mome definitely upset me; you have to be selfish or you don't get on. 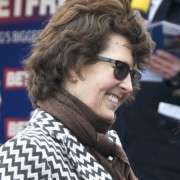 “It was obviously good for Venetia, and therefore good for me as her number one jockey, but it's so notoriously hard to win a Grand National, and I'd had a chance and missed it. Coleman got around the Grand National fences back in 2008 on his first attempt when on board Mon Mome, managing to finish in 10th spot. As we know he passed up that opportunity again in 2009 and instead opted for Stan who fell at the 7th fence. Having missed out on Mon Mome in 2009 he was back partnering him again in 2010 but fell at the 26th so it must have been like deja vous when he fell from Grand Slam Hero at the 13th in 2011. He pulled-up on Mon Mome in 2012 and 2013 didn't fair any better when he was one of the first to be dispatched at the Canal Turn in 2013 when partnered with Kim bailey's The Rainbow Hunter. Coleman believes that fence, which is followed by a sharp left-handed turn, is now trickier than higher-profile hazards like Becher's Brook and The Chair. He said: “The Canal's the eighth first time, and with less horses going out of the race early, you have maybe 40 in contention there – and real traffic problems. 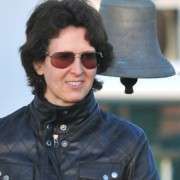 With a little under two months to go until the big race, it looks likely that Coleman will be paired with Katenko, one of two Venetia Williams trained horses entered into this year's contest, the other being Renard. Katenko is also entered into the Cheltenham Gold Cup and depending on which route connections decide to take, it could limit Coleman's options as Liam Treadwell usually pairs up with Renard, who despite being number 60 in the weights, also looks likely to get a start.